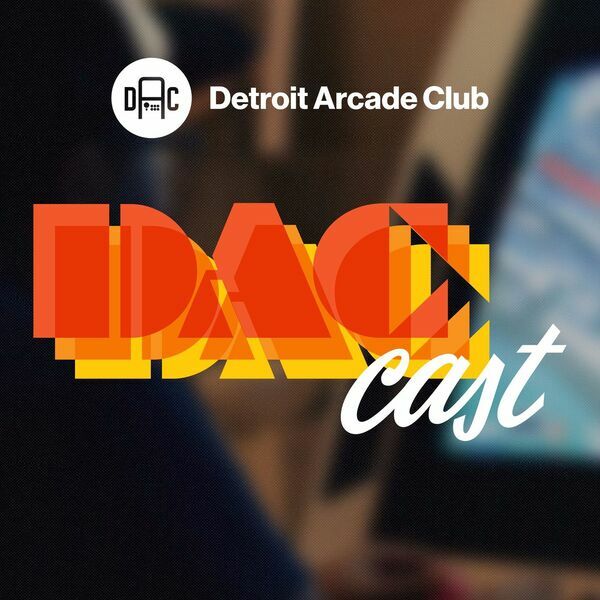 Originally recorded on March 25th, 2017 The DAC Cast gang hang out with Don Behm, creator and owner of OFFWORLD, Detroit's premier pop-up arcade and wonderworld of electronic amusements. Learn about the history of OFFWORLD, what sets it apart from other arcades, and also their personal, favorite arcade memories. http://offworldarcade.com/ https://www.facebook.com/offworldarcade/ https://www.instagram.com/offworldarcade/ All music, snippets, and samples are properties of their respective copyright holders.